A blurry still from the video of Salt Lake City Police arrestinng Patrick Harmon. For many people who saw the tape, it seemed clear what happened. Police officer Clinton Fox shot Harmon in the back as he was running away. But Salt Lake County District Attorney Sim Gill cleared Fox of wrongdoing in Harmon’s death, despite an insistence from some that he be punished. Just a few years ago, bodycams were billed as an answer to a lot of law enforcement’s problems. In the shadow of high-profile shootings nationwide, the public wanted more accountability. And police agencies hoped to clear innocent officers of wrongdoing. 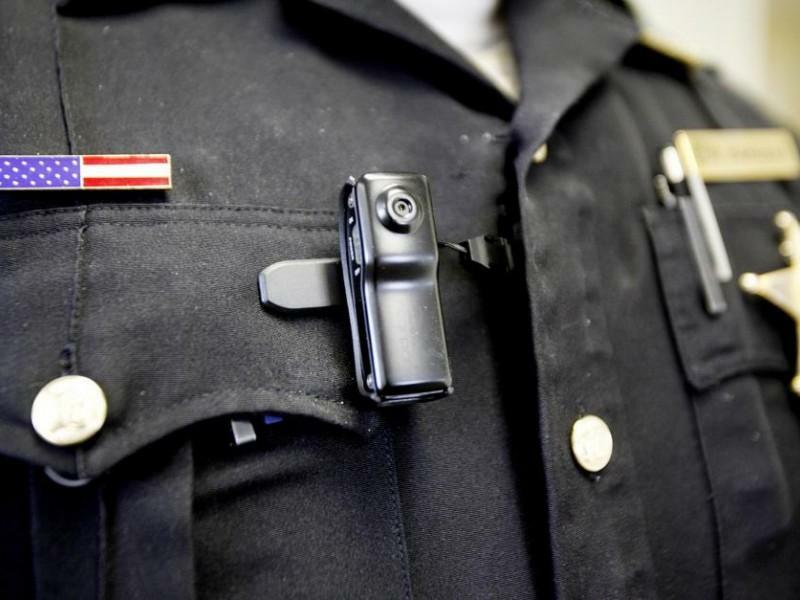 Whether bodycams lived up to any of those promises, of course, is complicated. Police agencies in Utah began embracing body-worn cameras around 2015. Today, Utahns are familiar with the fast-paced, gritty and graphic footage. Newlin gets that bodycams have limitations. They provide some transparency, he says, but not accountability. District Attorney Sim Gill says the Harmon video is disturbing to watch. He says that’s what’s complicated about bodycam footage. It’s like a puzzle. The bodycam is just one piece. There’s more to the story than what you see in those few shaky frames. On one hand, Gill understands people feel disconnected from public institutions. They feel the process is cloaked in secrecy. And bodycam footage helps them feel connected to the process. Salt Lake City just made a rule that says bodycam footage must be released within 10 business days. But Gill’s been reluctant to turn over the tapes before investigations are complete. It is, after all, evidence in a case. Scott Lloyd is a detective with Unified Police. Tonight, he’s helping students in the agency’s citizens' police academy class understand what goes on in a traffic stop through mock scenarios. I took this class in the spring. “We’re just trying to put them in those situations so that they feel pretty much where we’re at and how we feel about our stops,” Lloyd says. Lloyd and I sit in a parking lot in his pickup truck while student Rosie Chadha and her partner are pretend to stop us after getting a call about a suspicious vehicle. “Talk about nerve racking to come into a situation when you don’t know,” Chadha says. In 2013, Detective Lloyd fatally shot a man who was attacking his girlfriend. He was cleared in that case. More than anything, he says he wants for students to see how dynamic these situations are. “In your job, if you knew every corner you turn that somebody was watching you and the chances of you making a hiccup or a mistake, it’s going to make you be on pins and needles most of the time,” Lloyd says. Officer Lloyd, like Sim Gill, is lukewarm to bodycams. He understands that they provide a level of transparency that the public is looking for, but he worries they cause police to hesitate in deadly situations. A new study from The Lab @ DC, a new research project out of the D.C. Mayor’s office shows bodycams have little to no effect at all on officer’s use of force or their behavior, at least in the nation’s capital. It’s not clear, however, if bodycams have a different outcome in smaller cities, like Salt Lake. Gill doesn’t really buy Lloyd’s argument that it’s caused officers to lose focus. He says police agencies should welcome scrutiny. “When we authorize an institution or agency to use that force, we shouldn’t shy away from the constructive scrutiny that that demands, because that’s an enormous amount of power that we have,” Gill says. But, he says, it would also be another injustice to prosecute an officer who made an honest mistake. “If somebody who accepts their mistake and is truthful about their mistake and there is an explanation for that mistake and owns that mistake, maybe that should not be a fatal thing to their career,” Gill says. He says people put pressure on him and other leaders to right wrongs in the criminal justice system. But right now this is what Utah law says, and it’s fairly broad. All an officer has to do is reasonably fear for his or her life or someone else’s life to use deadly force. That’s what Gill has to work with. And he says if the people want a different standard, they’re going to have to look to state lawmakers to make a change. State lawmakers are considering drafting legislation that would govern the use of police body cameras for all law enforcement agencies. 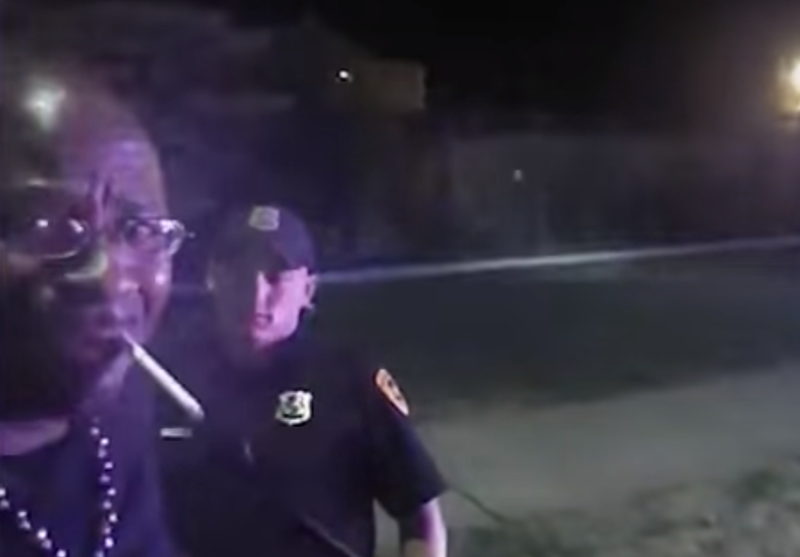 The Salt Lake City Police Department has put a second officer on administrative leave, because of bodycam footage showing a University of Utah nurse being arrested forcibly.